There will only be 5,000 made. 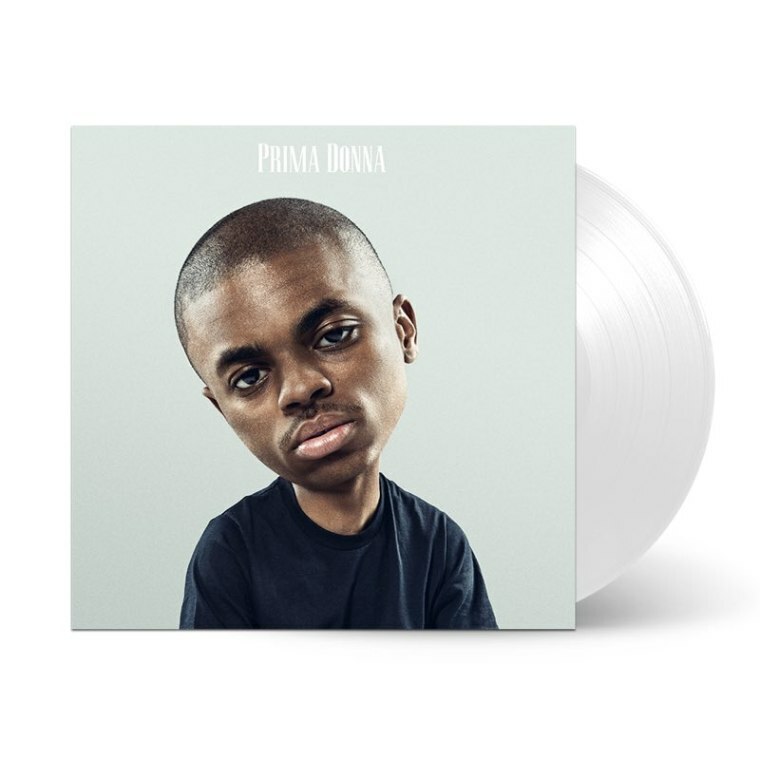 Vince Staples will be releasing his new Prima Donna EP on August 26. There will be 5,000 limited edition vinyl copies that can be pre-ordered right now. The records will be individually numbered and come on white vinyl. Pre-order here.